Focus on moisturizing and repairing skin especially for the people who do cosmetic surgery that causes them to have an extremely dry skin condition. 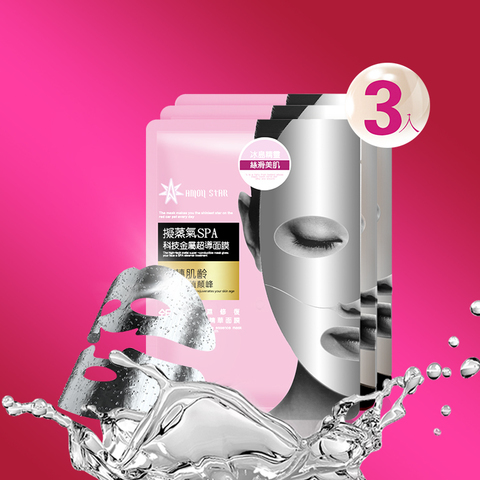 Have the silver foil cover which can seal precious essence and repair your skin deeply and the exclusive formula can enhance moisturizing. The super-conductible function provides rapid penetration and can completely cover your face to let the essence absorbed perfectly. Contain the ingredients which promote metabolism to generate new cells to keep moisturizing and maintain skin’s elasticity. The product can remain long-term moisturizing and prevent the cracked skin. Precautions: For external use only. 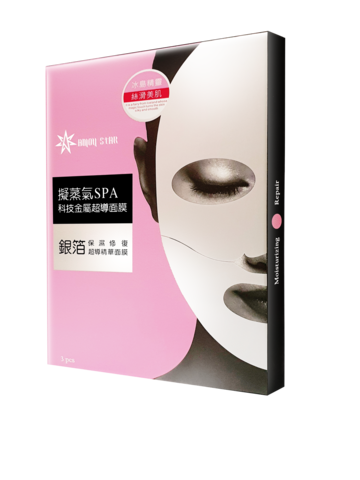 If there are sensitive problems such as redness, swelling, and irritation. Please stop using and consult the doctor. Storage method: Please keep it in a cool and dry place, avoid direct sunlight and prevent children from taking. The reason why we exist is to actively challenge “the effectiveness of the European and American brand”, “the price of the medical beauty brand”, “to achieve a fair price”, and ”the specification of the expensive skin care products”. We promise that we never compromise safety but implement and produce the high functional skin care products for people who suffer from various skin problems. 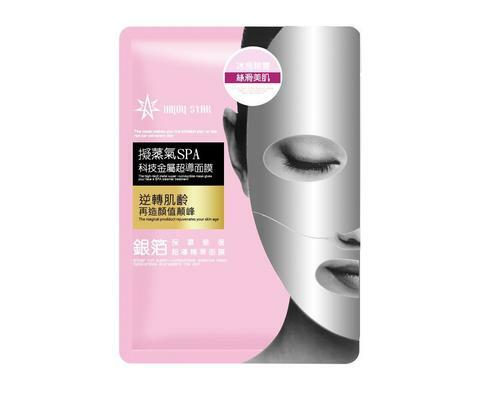 After cleansing or using lotion, apply the mask from the lower part to the upper part. Staying for 15 to 20 minutes, you can remove the mask and gently massage the remaining liquid until it is absorbed thoroughly. Use the mask twice a week.